When you upgrade to a 4K TV, you’ll still need a few things to complete the set up. 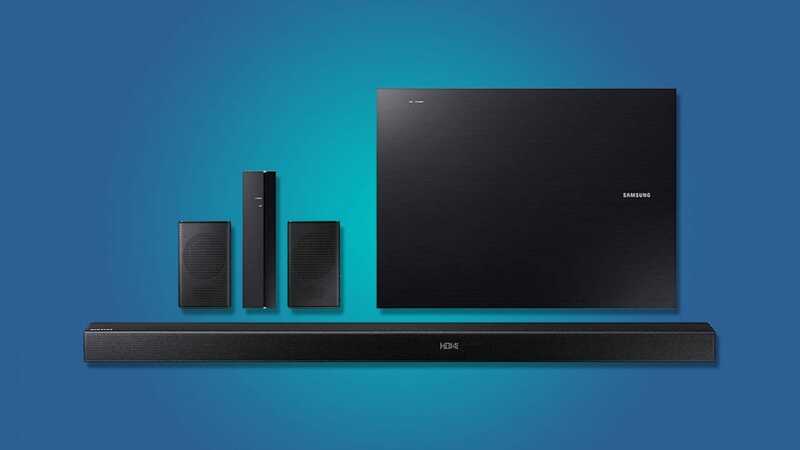 While you’re out TV shopping, pick up these accessories to get the most out of your home theater. Just like the shift before it (the move from standard definition TV to 1080p sets) required a few extra bits to make the most of your TV, the shift to 4K does to. It’s one thing to have a shiny new TV to show off, but if you want to make the most of all those beautiful extra pixels you’ll want to pair it with the right accessories. When you first get your 4K TV, it’s probably (and unfortunately) going to have some smart software on it so you can connect to Netflix or YouTube. We say “unfortunately” because as we’ve discussed before, most smart TV software is terrible. It would be better if most TVs didn’t include a smart platform, but you can still use a third-party box with better, more reliable software that gets proper updates and that you can easily replace if you need to. Which device you get will depend a bit on your needs. If you want a device that lets you buy, rent, and stream movies from almost every service around, we recommend the Roku Ultra ($100). It can’t tap into iTunes, but it does have access to Amazon Prime, Google Play, and its own library of movie rentals, in addition to mainstays like Hulu and Netflix. 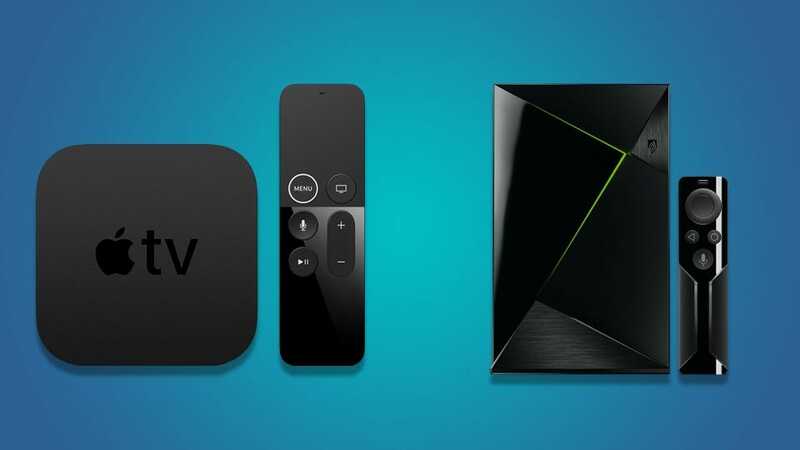 If you don’t mind some ecosystem lock in, you can also check out the Apple TV 4K ($180) or the NVIDIA SHIELD TV ($180) which prefer Apple and Google’s content collections respectively. They’re both extremely powerful devices with minimal lag, voice assistants, and a library of apps and games to use with your TV. If you don’t want to spend a lot on a full set-top box, you can also try either the Roku Streaming Stick + or the Chromecast Ultra (both $70). These come at a slight premium for 4K streaming, but they’re still cheaper than larger set top boxes. They also take up much less space, plugging directly into an HDMI port on your TV and staying safely out of the way. The Roku stick comes with a remote, while the Chromecast uses your phone as the remote, so supported services aside, you may want to pick one based on how you prefer to control your device first. Streaming video is the most convenient and cheapest way to watch content, but it’s not going to get you the best picture quality. For that, you need a 4K (or UHD) Blu-ray player. Finally, Blu-ray players are coming down in price enough that they won’t completely ruin your budget. There are a few models like this one from Sony ($300) or this one from Samsung ($200) that will do the job just fine. However, as we explain in more detail here, the best 4K Blu-ray player might not be a player at all. It may just be the Xbox. 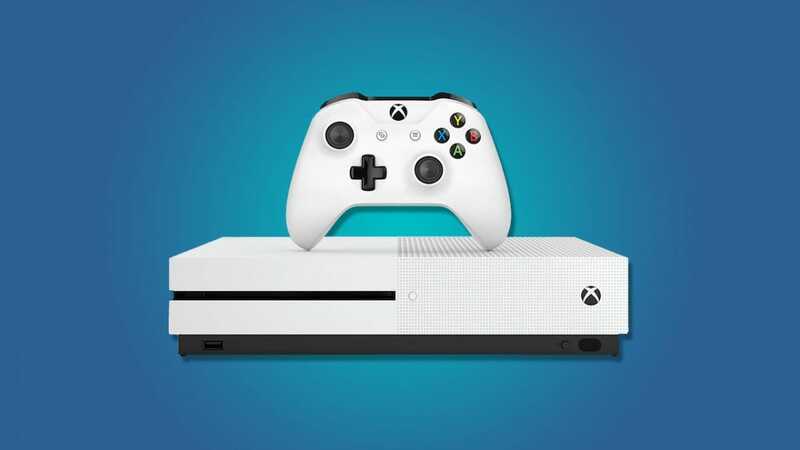 Both the Xbox One S and One X are capable of playing 4K Blu-rays. With the One S starting at around $250, it’s already on par with what you might pay for a decent standalone player, but you also get a gaming console with additional entertainment apps. Like standalone set top boxes, the Xbox One S/X is also more likely to get updates and improvements. 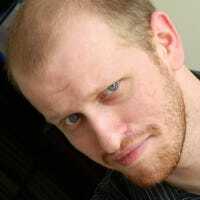 As an example, there was a minor issue with playback quality that was eventually fixed with an update. 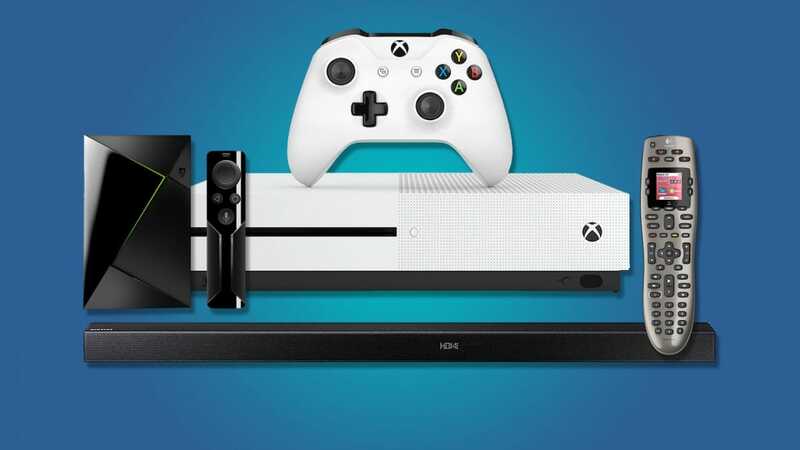 If you’re a stickler for getting the absolute best video quality, you might want to find a high-end Blu-ray player, but for the average person an Xbox may be the best option. Your fancy new 4K TV is going to look great, but that doesn’t do a thing about your sound quality. Most manufacturers include some kind of speakers and they’re probably okay. If you want decent quality, though, you’re better off going for an external system. You can get a full surround sound speaker system, like this one for $475, but one cheap and easy solution is a sound bar. Sound bars contain several speakers in one long bar that provide rich sound without needing a complex set up. Some even come with wireless rear speakers. These may not have the same quality as more expensive systems, but they technically qualify as surround sound. The Vizio SmartCast bar and this Samsung sound bar, both in the area of $200, give you a solid upgrade to your sound system without breaking the bank. So far, we’ve recommended a streaming box, a Blu-ray player, and a sound bar. Combined with the TV itself and we’ve now put four remote controls in your living room before you’ve watched your first movie. We couldn’t close out this post without cleaning up the mess we made. A good universal remote can control most, if not all of your devices. 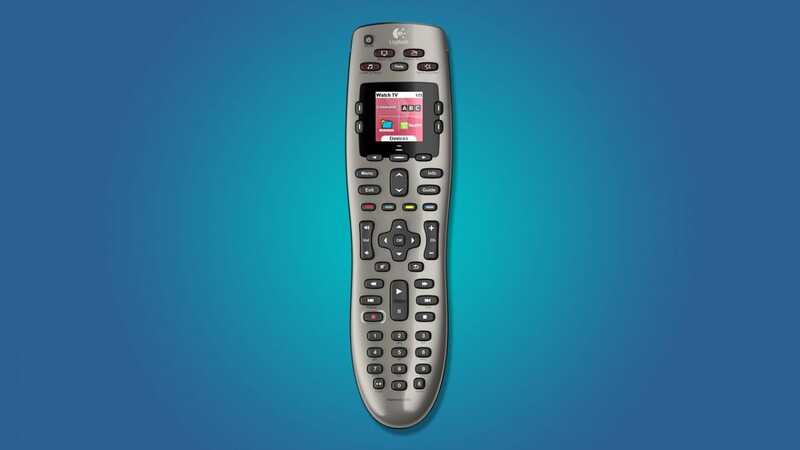 For simple programmable remotes, the Logitech Harmony 650 ($37) is an excellent option with an LCD screen that makes it much easier to see what you’re doing and program it correctly. If you want an upgrade that’s compatible with Amazon Echo or Google Home voice assistants, Logitech also offers the Harmony Companion ($150) or the Harmony Elite ($260) that both come with the Harmony Hub so you can control your home theater via Wi-Fi, Bluetooth, or with voice commands. We’ll drop a pretty big disclaimer here: among the people on staff who have used these smart remotes, the experiences have been a very mixed bag. Some people (like myself) can’t stand the Logitech system, while others think it’s great. The consensus seems to be that if you’re going to go this route, the Elite model with the LCD display helps a lot. Logitech is leading the pack in smart remotes, but unfortunately that seems to be solely by default. There simply aren’t better options out there. You might love the system (which does require a fair bit of set up), but it’s highly subjective. If you’re going to try it out for yourself, we’d recommend making sure the store has a good return policy. Or just stick with the Harmony 650. Armed with a few accessories you’ll have stuff to watch, great audio to go with it, and a control system that fits your needs. Steam’s Big Picture Mode and Steam Link platform have their own branded Steam Controller. But it’s not the best one to use. Let’s examine why.